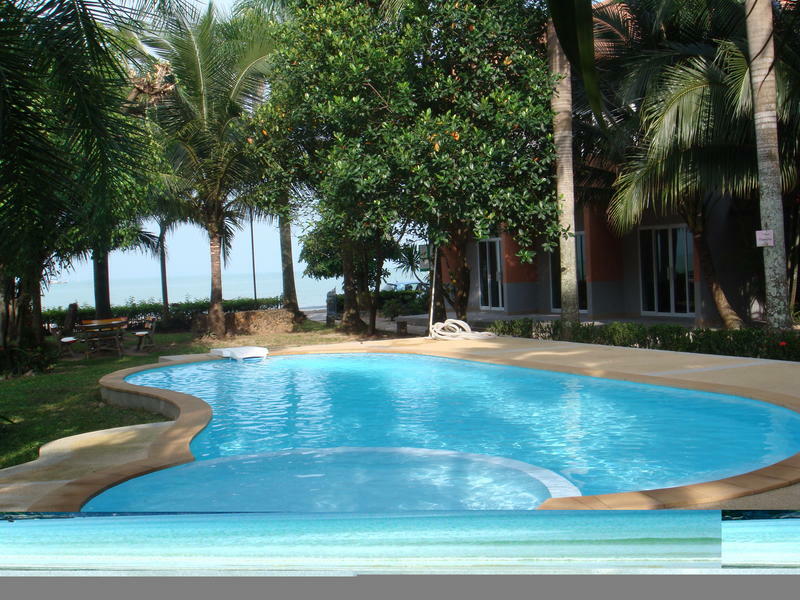 Jinta City Hotel is located at the sea front on the ocean road in Nathon town, the center of transportaion in the island, among the island and out going from Samui island. This is the garden city hostel with the ocean view and sunset view in surrounding with local government office, Banks,restaurant,food street and shopping center. Here is the best place to see the local samui life, experience with Thai food, original samui food and sea food. The main ferry pier,the inter province bus station and local bus station are in walking distance. The boat ticket to Pha ngan,Koh tao and the bus ticket to Suratthani, Bangkok, Phuket, Krabi, PhiPhi, Lanta and khao sok rain forest all are available at the tour desk here. The round trip ticket to fullmoon party Koh Pha ngan are also available.